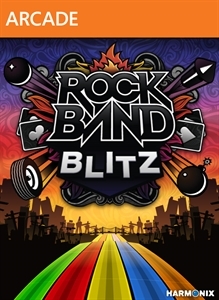 Rock Band Blitz brings the excitement of a full band into your hands, transforming classic Rock Band gameplay into an addictive single player controller-based experience – no instruments needed! 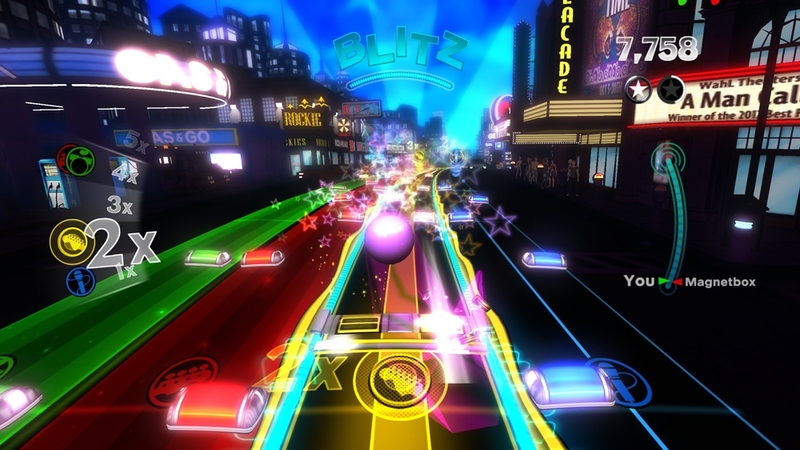 Compete with your friends on over 20 amazing new tracks, which are also instantly playable in Rock Band 3. 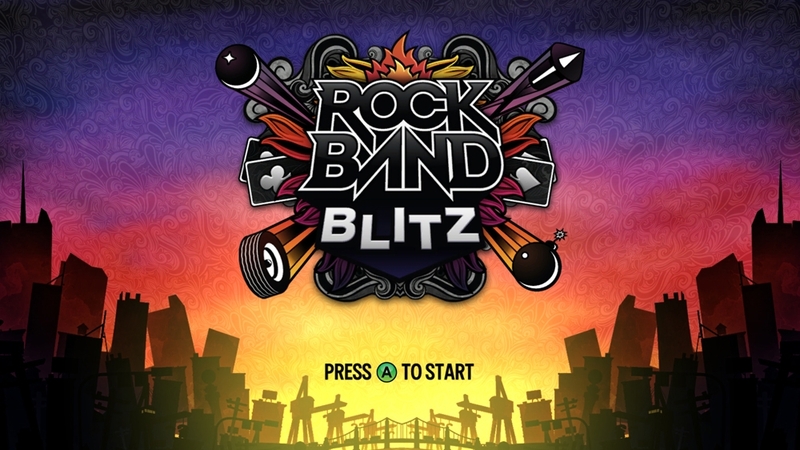 Or add your own favorite music: Rock Band Blitz is compatible with the 3,500+ songs in the Rock Band library. 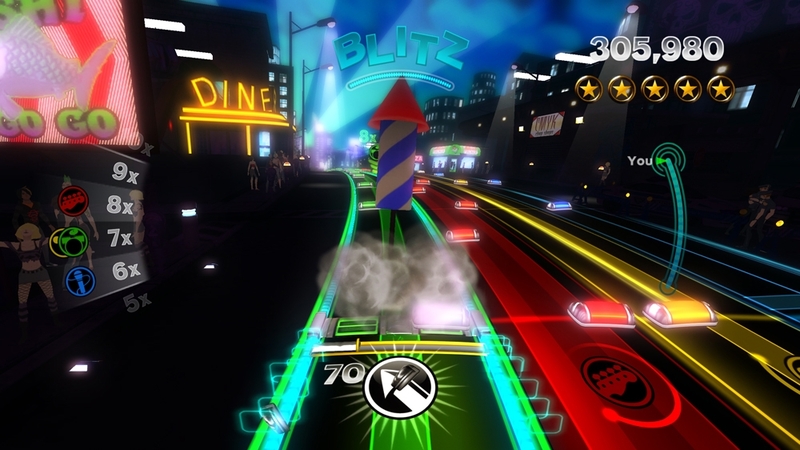 With an endless combination of power-ups, instrument multipliers and more, Rock Band Blitz makes every song a replayable rock explosion! 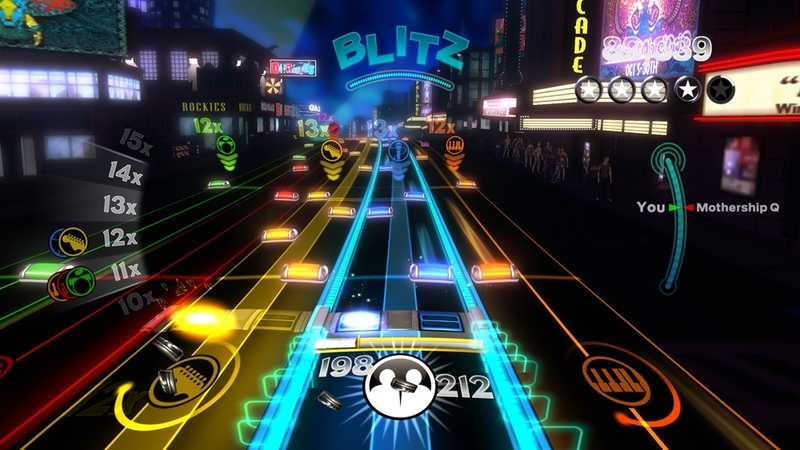 Not compatible with instrument controllers/Rock Band Pro upgrades.